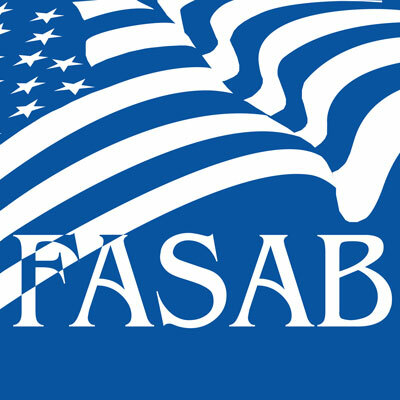 Featuring interviews with FASAB members and staff, FASAB Bits and Bytes is your source for quick takes and news from the Federal Accounting Standards Advisory Board. In the second of two podcasts about FASAB’s new lease accounting standards, D. Scott Showalter, FASAB chair, and Monica Valentine, project manager, discuss how FASAB’s lease standards differ from GASB’s, as well as the implementation of SFFAS 54. In the first of two podcasts about FASAB’s new lease accounting standards, D. Scott Showalter, FASAB chair, and Monica Valentine, project manager, discuss the history of the leases project and the benefits of the new guidance.